Hyper History Online – an amazing collection of charts, maps, files, and links covering 3000 years of world history. See a map of WWI and learn more about its history here. 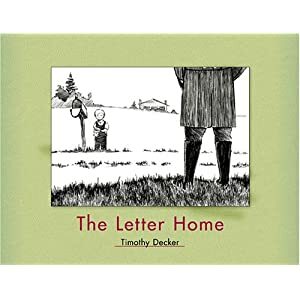 The Letter Home by Timothy Decker shares one soldier’s experiences and perspective of WWI through a letter he writes to his young son. I write more about this book here. 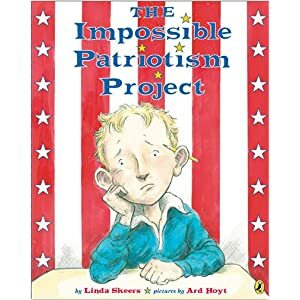 And although not about Veteran’s Day, The Impossible Patriotism Project by Linda Skeers is one of my all time favorite picture books honoring those who serve our country. 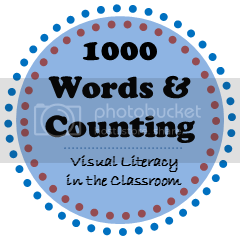 You can find out more about the book and author here and lots of great activities based on the story here. Visit Soldier’s Mail and take a rollicking World War I adventure along with a young New England doughboy on the front lines from the hot sands along the Rio Grande to the cold mud along the Meuse.